Comfy, casual, warm--what more could you want in a shoe? Whether you are curled up next to the fire with your moccasins or sitting in the sun with the morning news, your slippers are your comfort staple. 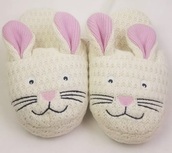 There is a slipper for every style and every mood. 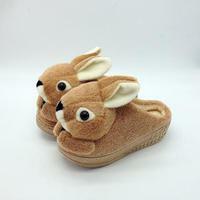 If you want the latest in pop-culture cute couture, themed fluffy slippers have got you covered. 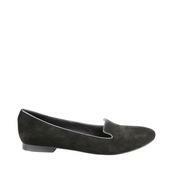 From cozy fur trims to light satin flats, you can be sure that your feet will be wrapped in luxury. Kick off your shoes, put on your favorite PJs or your most sumptuous sleepwear, and get your feet ready for the best in comfort footwear.